Just a short two hour flight from Amsterdam and you’re in Budapest. Budapest is the capital of Hungary and is also known as The Pearl of the Danube – a title the city rightfully carries with pride. Buda and Pest used to be two separate cities and were divided by the Danube. The two were joined together in 1873 to form one big capital known as present day Budapest. This city breathes history and with so much to do and see it definitely deserves a top spot on your city trip bucket list. 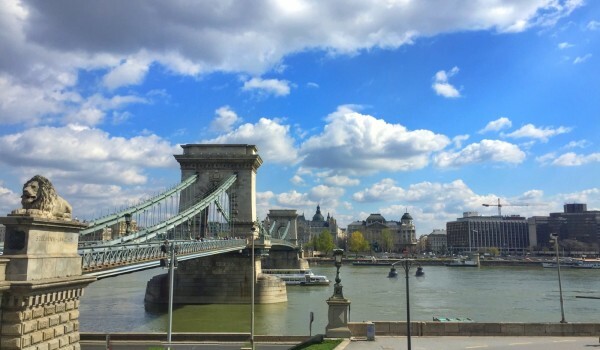 Start the day early in Buda, and make sure you’ve got your camera ready and your walking shoes on because your first day in Budapest is going to be a sightseeing fest. 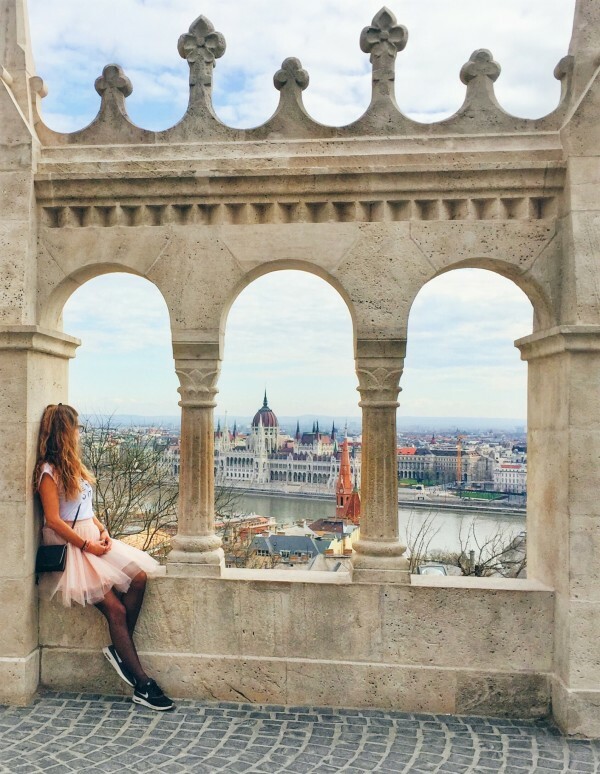 Imagine yourself back in the 13th century whilst walking around Buda Castle, enjoy the marvelous architecture and views at the Fisherman’s Bastion and walk over the first permanent stone bridge, the Chain Bridge, that connects Buda and Pest together whilst enjoying your view over the Danube. Once in Pest don’t forget to check out St. Stephen’s Basilica and last but definitely not least wander around the impressive and gigantic Parliament. 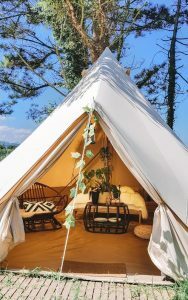 After having strolled around the city for hours your feet probably need some rest. And when you’re visiting The Pearl of the Danube a boat trip on this river shouldn’t be left out whilst exploring this city. 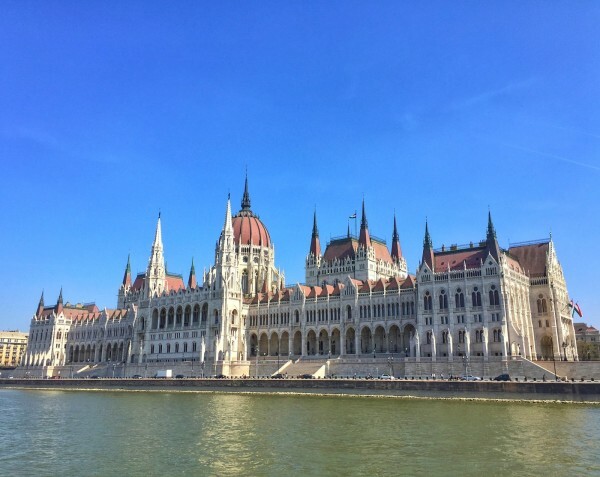 There are many operators in Budapest that offer boat trips up and down the Danube, and some of them also make a stop on the little island between Buda and Pest called Margaret Island. Some tours are including drinks and dinner but here are also tours that just offer a boat ride. Make sure you pick a company that offers unlimited 24-hour boat rides so that you can go on a day tour, and on a day night tour. You haven’t been to Budapest if you haven’t seen it by night, it’s just magical! What time is it? Spa o’clock! 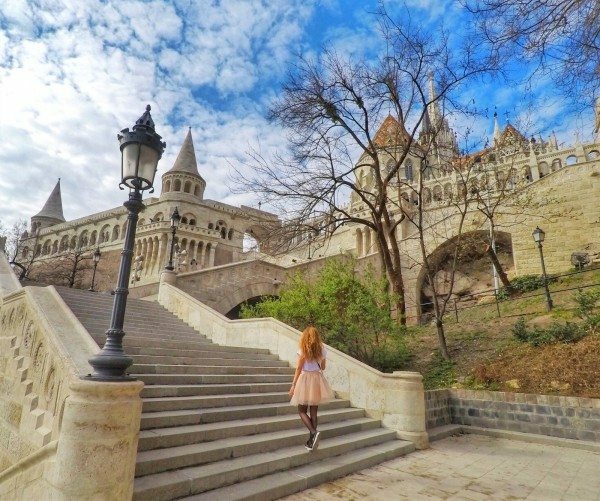 Budapest has so much to offer, and the above is just a small glimpse of it. Whether you’re planning a short visit or you’re going to stay there for a week: you’ll love this city.